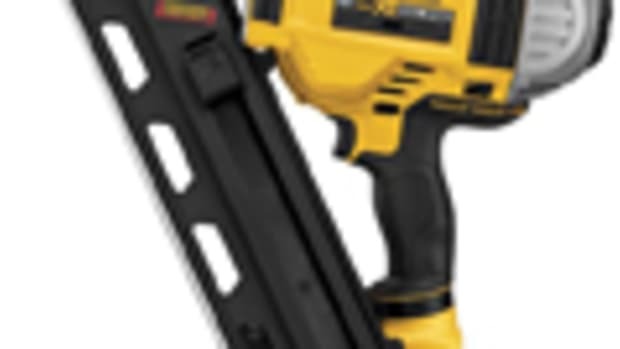 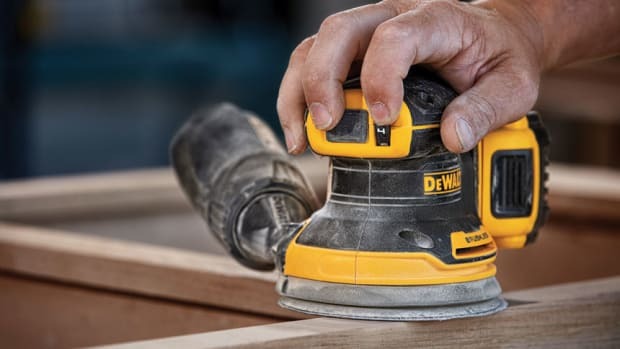 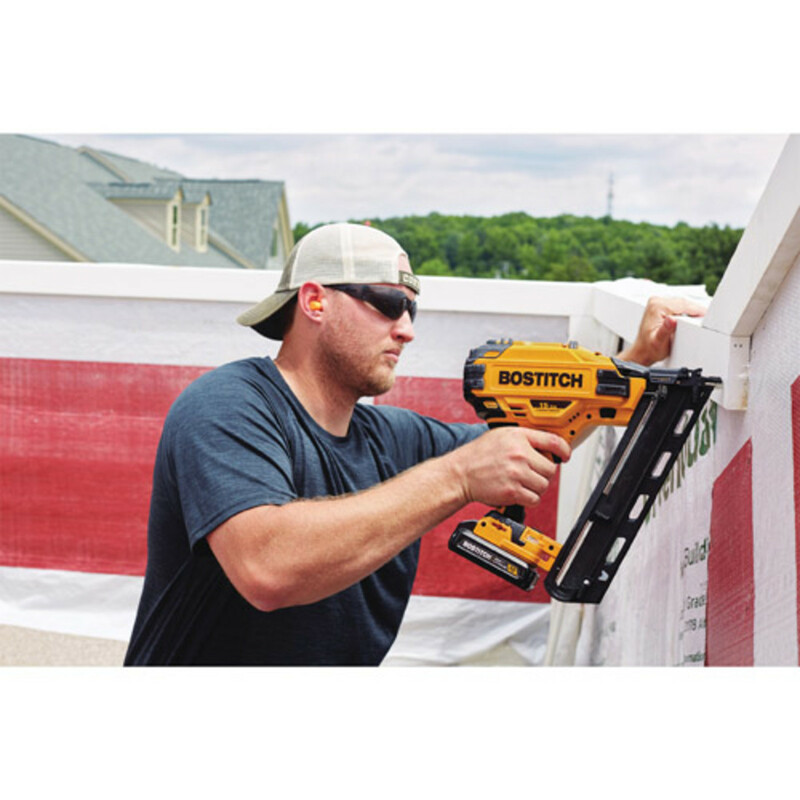 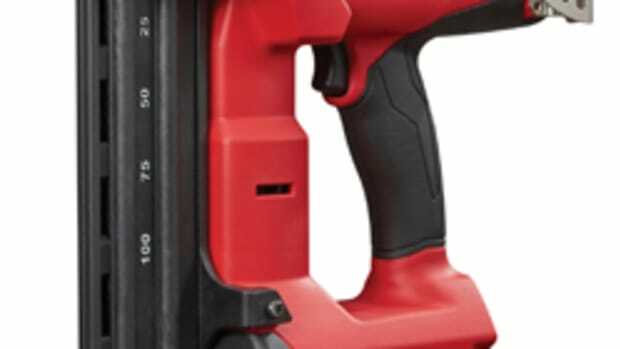 BOSTITICH is introducing a line of cordless nailers for framing and finishing applications that operates off the brand’s 20-volt Max battery platform. 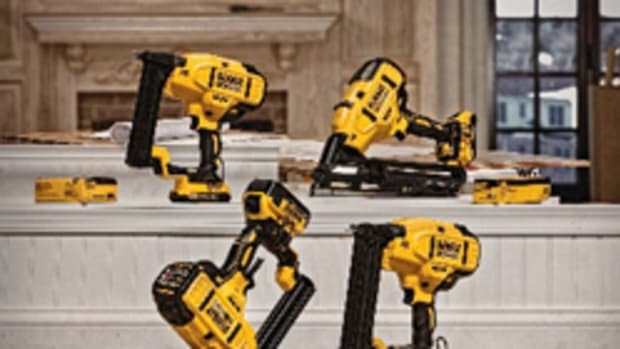 It includes an 18-guage brad nailer, 16-guage straight finish nailer, 15-guage angled finish nailer, 28-degree wire weld framing nailer, and 30-degree paper tape framing nailer. 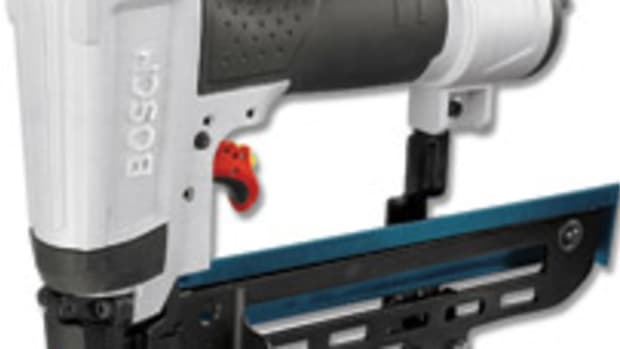 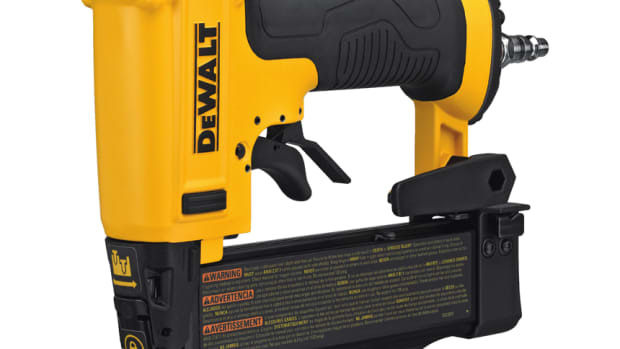 Features include tool-free depth adjustment, tool-free selector switch for sequential or contact actuation modes, and a narrow nose design on the finish nailers. 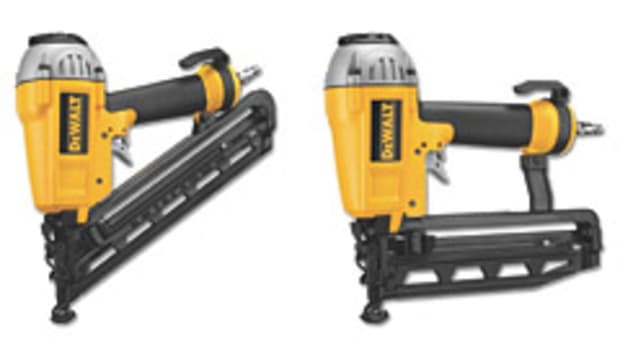 The nailers will be available this fall. 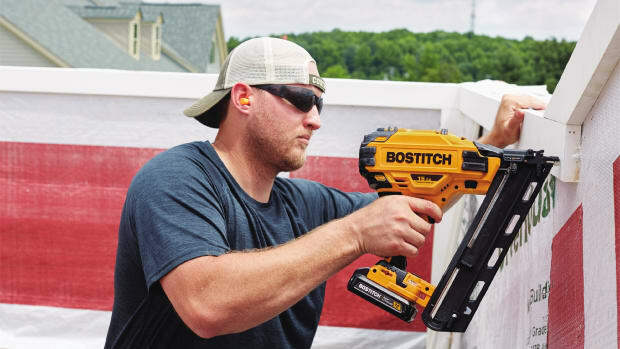 For more, visit www.bostitch.com.